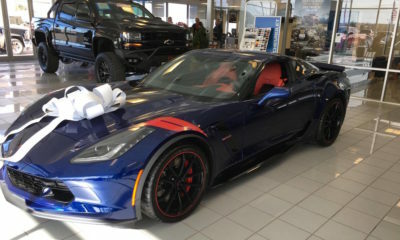 Corvette fans all over have been abuzz since the 2019 Corvette ZR1 leaked out onto the interwebs this past week. 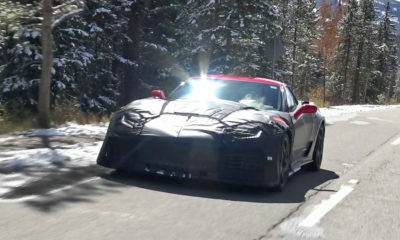 We can thank the team over at Corvette Blogger for all the information, images, and details leading into the supposed November 12th reveal in Dubai. 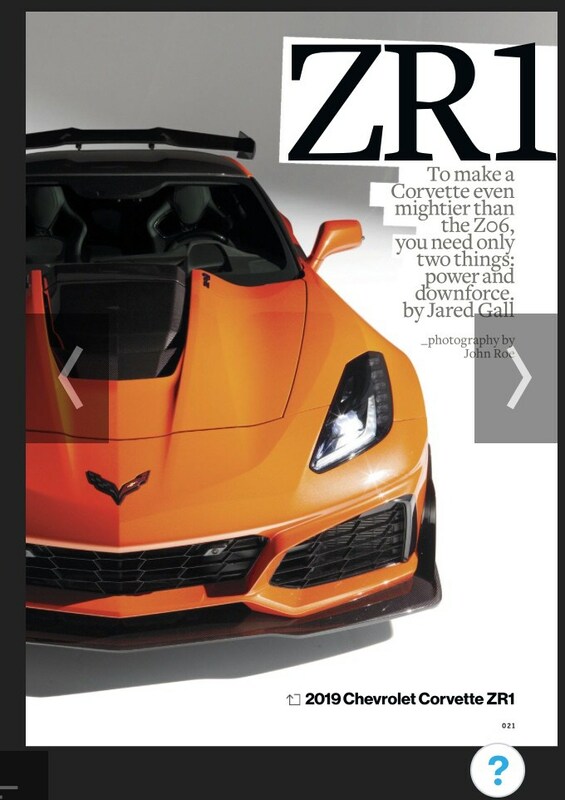 Powered by an all-new Eaton-supercharged LT5, the 2019 ZR1 will make 750 horsepower and 680lb-ft of torque, that will rocket it from 0-60 in just under 3-seconds, complete a sub 11-second quarter mile, and top out somewhere in the range of 210+ miles per hour. 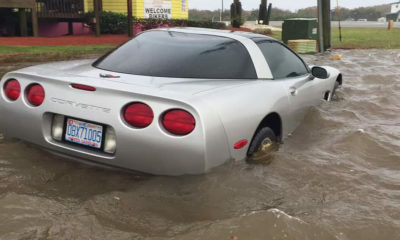 Remember all those pesky overheating issues reported by C7 Z06 owners? Well that shouldn’t be these case here as the new ZR1 will boast 4 additional heat exchangers to keep the LT5 cool as a cucumber. 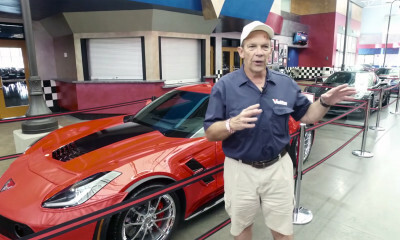 Tadge Juechter claims the ZR1 can shoot flames out from its exhaust, just saying. 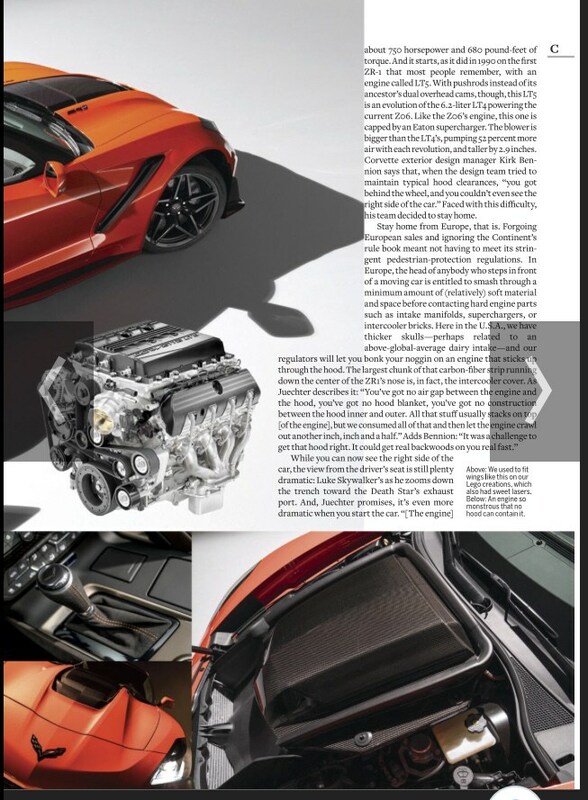 Perspective owners will be able to choose from a 7-speed manual transmission or 8-speed automatic, surprisingly not the 10-speed box from the Sixth-gen Camaro ZL1. 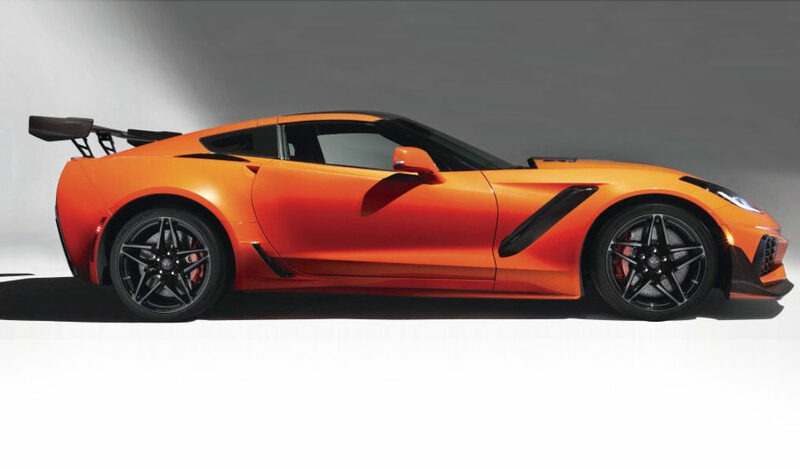 Magnetic Ride Control will be standard fare, along with carbon ceramic brakes, and front wheels are said to be a half-inch wider than what is found on the current the Z06. Multiple aero packages will be offered for the new ZR1, including the RPO ZTK package which features the massive, 10-setting adjustable rear wing that creates 500lbs of downforce at its most extreme setting. 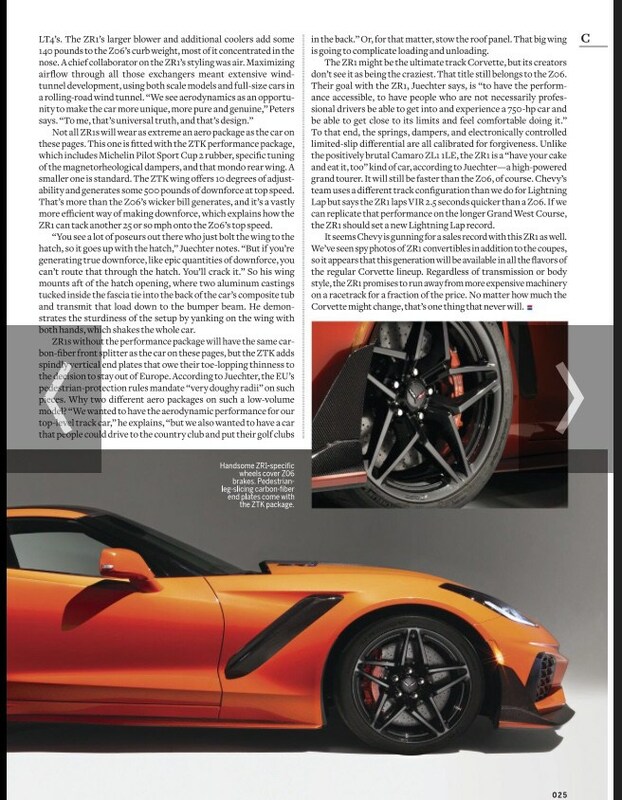 Corvette Blogger goes on to note the 2019 ZR1 will have a curb weight of 3,664lbs, 140lbs more than the Z06. 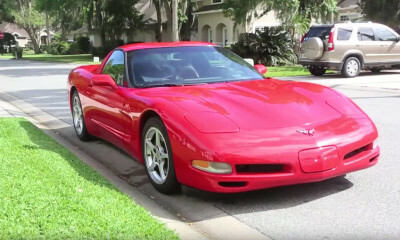 The ZR1 “may” not be legal for sale in Europe due to the high-rise hood, prices should will start around $120,000 in the US. 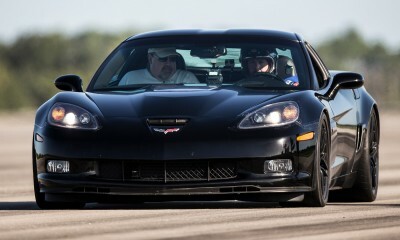 The new ZR1 will be offered on both targa-style coupe and convertible. 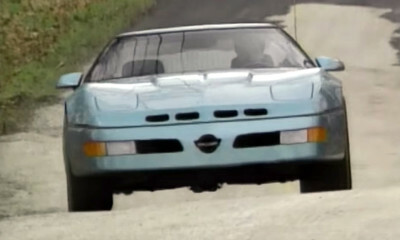 Images below from the upcoming leaked Car & Driver. Let us know your comments below! 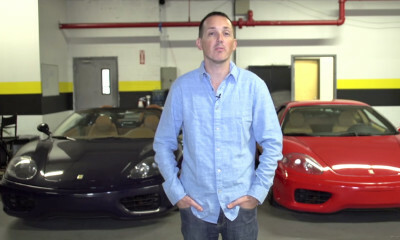 What Would You Rather Own: A Used Ferrari or a New Corvette?